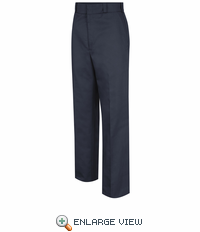 A perfect match with our shirts (style HS1208 to HS1212), the New Dimension® Trouser and Cargo Trouser offer the same styling and comfort to wear year-round. 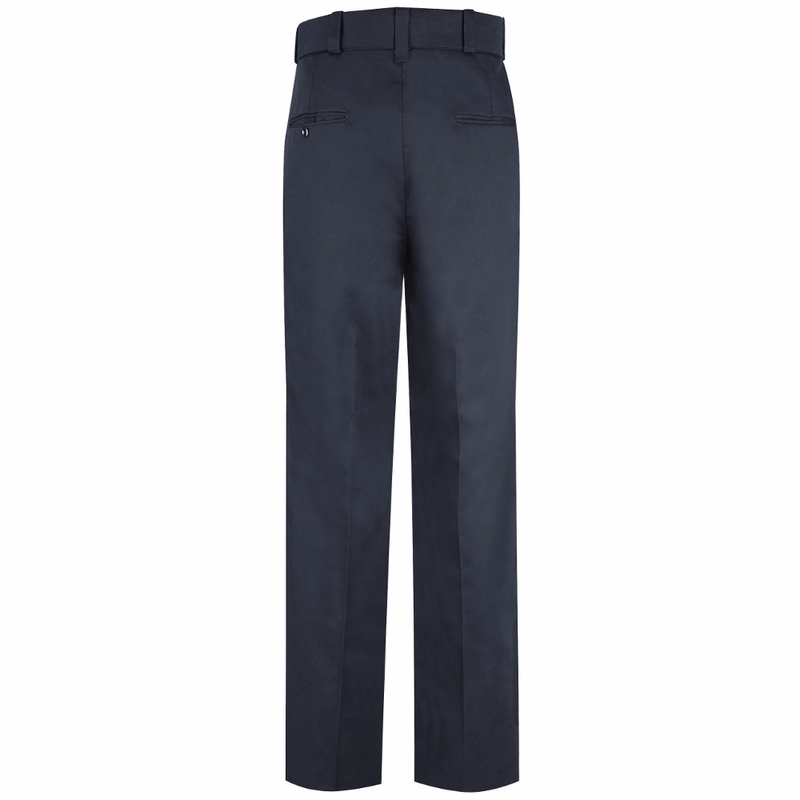 The New Dimension Trouser features poly-cotton fabric, silicone permanent creases, and our new Function Fit™ Comfort Cool Flex® waistband. 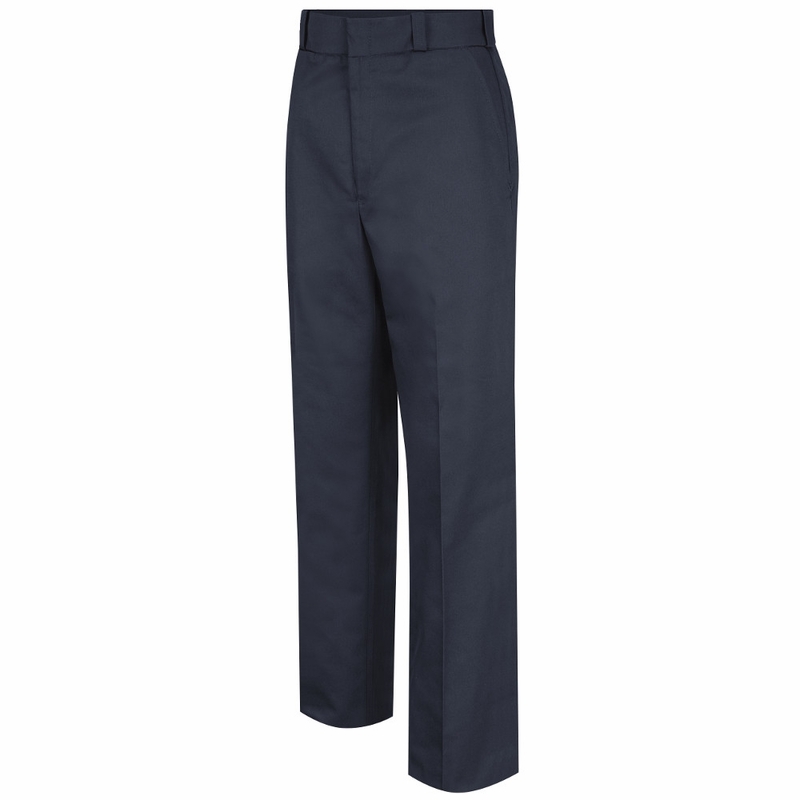 For a more casual look, the New Dimension® Cargo Pant (style HS234) provides the same features as the trouser with additional double-entry cargo pockets on each leg.